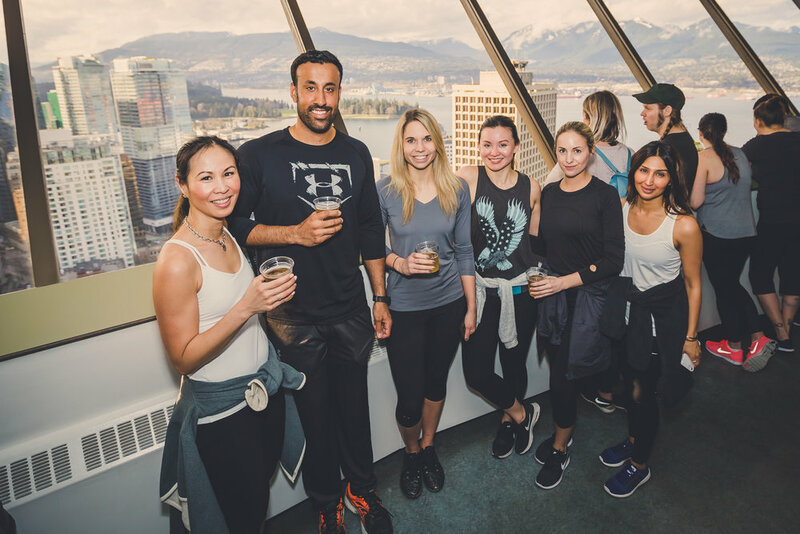 Each March, Vancouverites get their climbing legs in gear by participating in Harbour Centre’s Urban Grind. The 26-floor staircase run is the perfect way to get shake off the winter blues and get the heart pumping. This year was no exception as hundreds took up the stair running challenge over four Tuesdays in March. Elettra loves being part of this annual event. 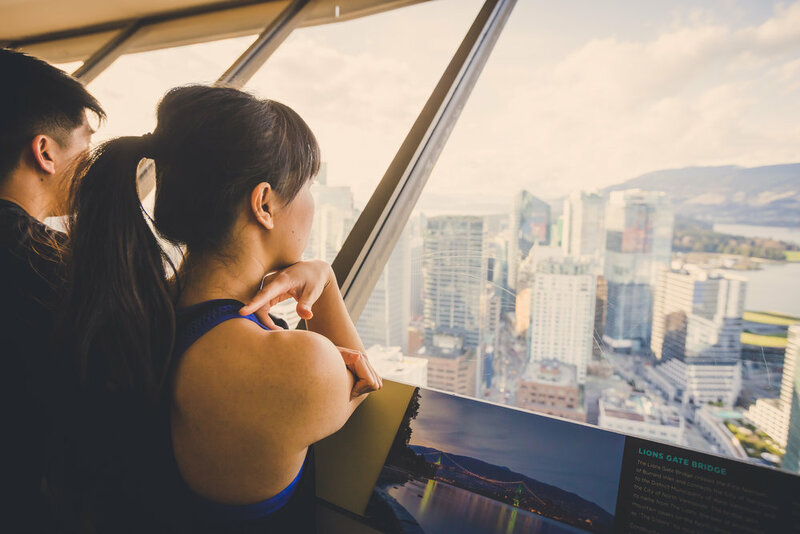 Is it all the smiling faces, the touch of spring weather, or the stunning 360º aerial view of Vancouver from the top of the Vancouver Lookout? All of the above, we say!